If you are not ready to propose to your partner, a promise ring is a great way to show commitment and ‘promise’ to your loved one. A promise ring is particularly appealing to young people who can decide what commitment the ring represents. A promise ring tends to be smaller and simpler than an engagement ring, but more decorative than a wedding band. A promise ring has no set style and can include precious gemstones or diamonds set into the design. Why Buy A Diamond Promise Ring? A promise ring can be given instead of an engagement ring if the couple is not ready to start planning for marriage. Designed to show commitment to your partner, a promise ring can be worn by both men and women. 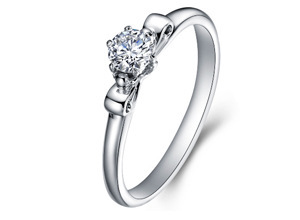 A promise ring has significance to the wearer and so will be worn all the time to emphasise the power of the vow. Much like with an engagement or wedding ring, it is important to choose a ring that is consistent with the personal style of the wearer. Often promise rings can feature heart motifs and interlocking bands to symbolise love. 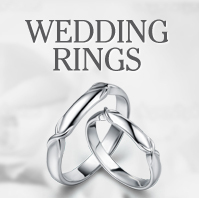 Band material – promise rings are available in a number of different precious metals. 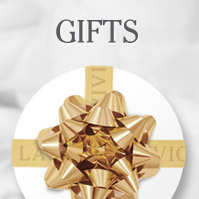 Gold is a traditional choice; however metals such as titanium, silver and palladium are growing in popularity. Diamonds – often fairly plain, a diamond promise ring can feature a diamond set band or heart motif encrusted with small diamonds. Semi -precious gemstones – a promise ring does not have to include diamonds like an engagement or wedding ring. Often semi-precious stones such as sapphires and emeralds can feature. Why not look for a ring which includes the wearer’s birthstone. Whatever vow or promise your ring makes, it is a great way to show your commitment. Here at La Vivion we have a stunning range of diamond promise rings for you to choose from, available in a wide range of styles. 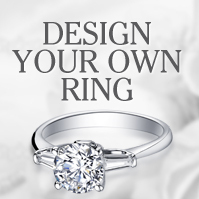 To buy your promise ring, head over to our shopping area or call one of our experts for some guidance.